On Thursday, members of IU's Bicentennial Steering Committee outlined for IU's Board of Trustees a number of recommendations for how the university will celebrate its 200th anniversary and establish signature bicentennial programs and activities across all of IU's campus communities in Indiana. In its report, the committee endorsed the development of several new projects and initiatives, including new bicentennial professorships, scholarships and honorary alumni designations; lectures, reunions, conferences and academic symposia; public art and campus beautification efforts; heritage and legacy programs; curricular innovations; and public outreach programs, such as traveling exhibits, publication and media series, service programs and statewide competitions. "The IU Bicentennial Steering Committee has developed a comprehensive, inspirational and exciting framework to celebrate the university’s 200th anniversary," said IU President Michael A. McRobbie. "We are grateful to the committee members for their outstanding efforts to incorporate substantial input and ideas from a number of key university constituents into their report. The IU Bicentennial will provide a truly unique opportunity to reflect upon the university's proud history, showcase our world-class programs and longstanding contributions to the people of Indiana, the state and the world, and fully prepare the institution for a third century of excellence." The Bicentennial Steering Committee was formed in February to solicit input from university constituencies to recommend themes and an intellectual framework for the bicentennial. The committee was also charged with overseeing goals and objectives for university-wide activities that will coincide with two other major IU initiatives concluding in the bicentennial year: the Bicentennial Strategic Plan, a visionary, comprehensive and wide-ranging plan complemented by campus, school, department and unit plans; and the $2.5 billion For All: The Bicentennial Campaign for Indiana University, IU’s largest campaign ever and its first all-campus campaign. The specific events, initiatives and activities included in the committee's recommendations were drawn from thousands of ideas that have been submitted to the committee from faculty, staff, students, alumni and community members. They will be used as a foundation for planning that will occur over three phases of the bicentennial celebration: 2016-19, 2019-20 (the bicentennial year), and 2020 and beyond. A summary of the committee's recommendations and the full report are available on the committee's website, which will be updated continuously until the conclusion of the program. Professors Stephen Watt and Kathy Johnson, who are co-chairing the Bicentennial Steering Committee, commented on the current and future goals of the bicentennial celebration. "This occasion provides us with the rare opportunity not only to celebrate the past 200 years of Indiana University's contributions to the state, nation and world, but also to consider our shared future and how public research universities like IU help shape it for the better," said Watt, Provost Professor of English and associate dean for strategic initiatives in the IU Bloomington College of Arts and Sciences. "For this reason, one of our goals in this initiative is to create things of enduring value: archives, knowledge bases, art, scholarship and much more." "The dynamic program outlined by the Bicentennial Steering Committee will engage students, faculty, staff, alumni and community partners in new and meaningful ways over the next four years," said Johnson, professor of psychology and executive vice chancellor and chief academic officer at the Indiana University-Purdue University Indianapolis campus. "Our IU Bicentennial team members are honored to serve IU in this unique capacity. We look forward to working with the IU community to chronicle and celebrate 200 years of the university's development and impact." 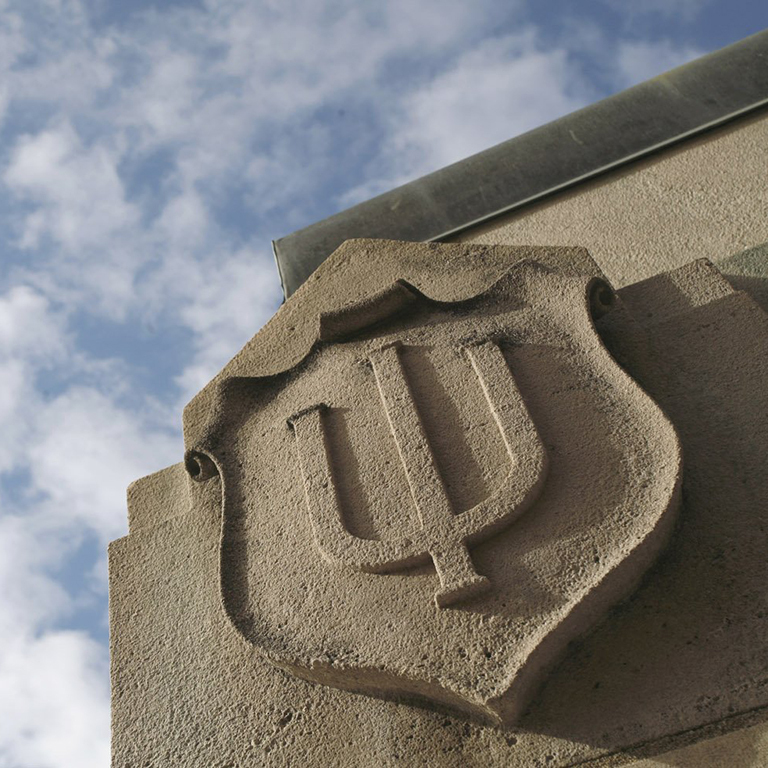 IU, which was founded in 1820, is among the 15 oldest public universities in the nation.